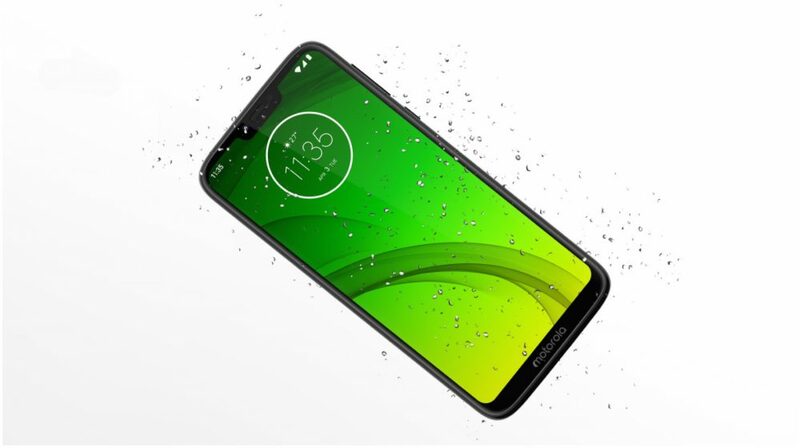 Shortly after announcing the latest Moto G7 lineup in Brazil, Motorola is going live with the sale of their Moto G7 Power in India. The smartphone will be available February 15 onwards, and it can be purchased via Motorola partnered offline stores or online via Flipkart. The reported price for the same is Rs. 13,999. 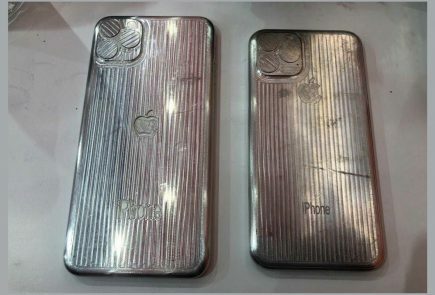 Possibly, the device could be sold for the same price on Flipkart, but nothing can be confirmed as of now. 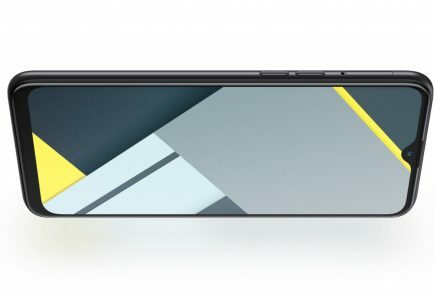 The Motorola Moto G7 Power will be available in a single 4GB+64GB variant. The device is available in a single colour option which is Ceramic Black. The Moto G7 Power weighs 193g, owing to a massive 5,000 mAh battery which is the highlight of this device. Motorola claims that the battery can last for 3 full days on a single charge. 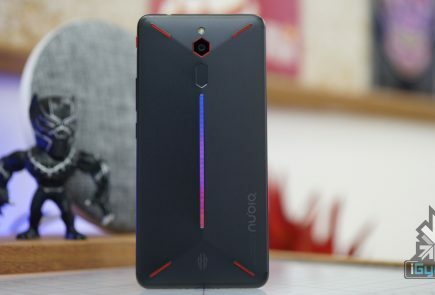 Although the rear of the device is made out of plastic, it looks elegant. 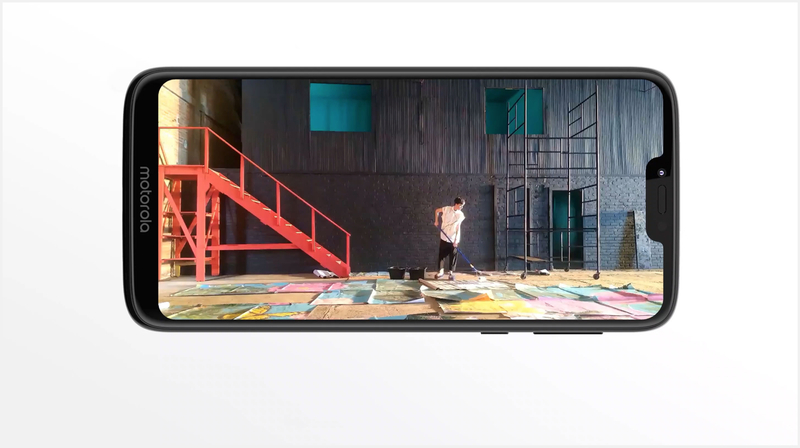 It has a 6.2 inch LCD display with a resolution of 1512 x 720 px and an aspect ratio of 19:9. 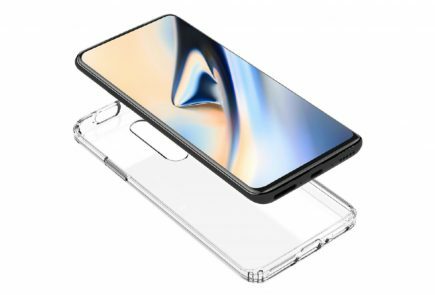 The smartphone features the classic wide notch. The Moto G7 Power packs the Snapdragon 632 chipset which is coupled with 3GB of RAM and 32GB of storage. 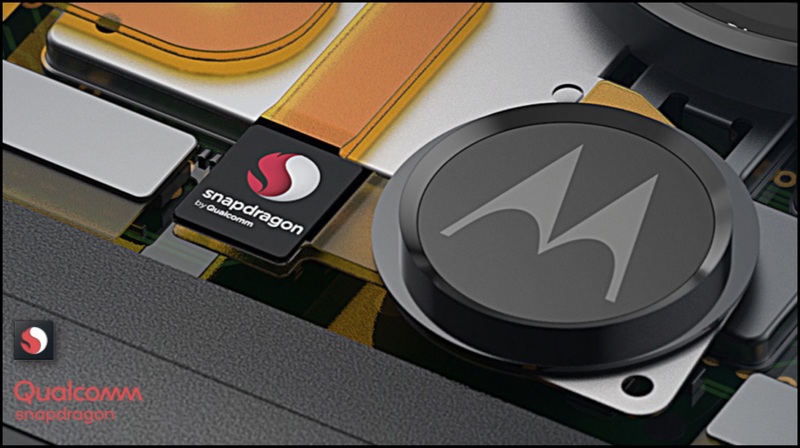 The fingerprint sensor is rear mounted and embedded in the Motorola Logo. 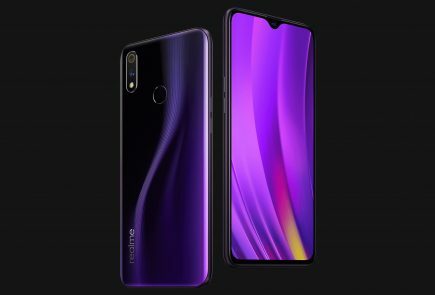 The smartphone features a single primary camera with a 12MP (f/2.0) sensor and a front facing 8MP (f/2.2) camera sensor. Moto G7 also has support for fast charging and it comes with a 15W charger. 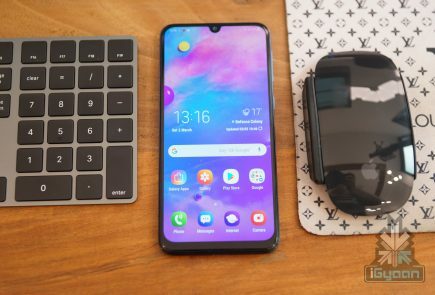 The device will run on Android 9 Pie out-of-the-box.